No official practice ride this weekend as many riders are taking part in our annual Channel to Channel event. 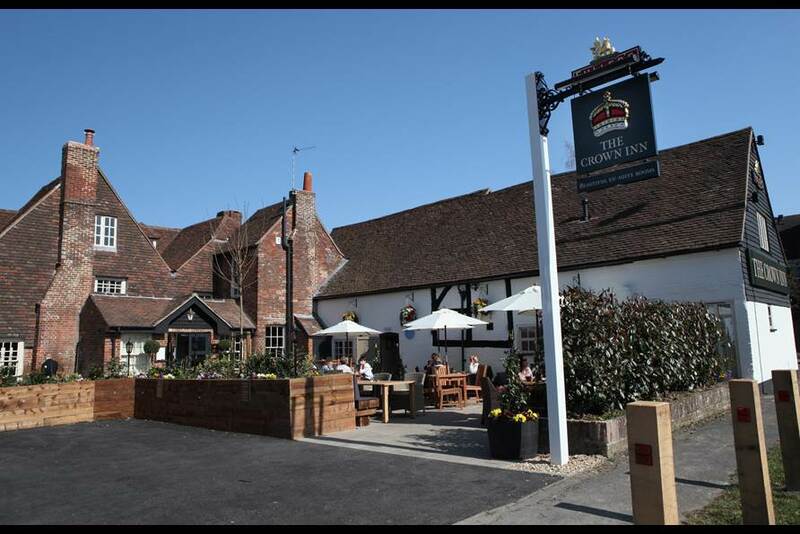 However you are welcome to come along to The Crown Inn at Bishops Waltham to meet up with the riders on their way back from Salisbury to Hayling. Sorry, we are unable to provide route notes for this.